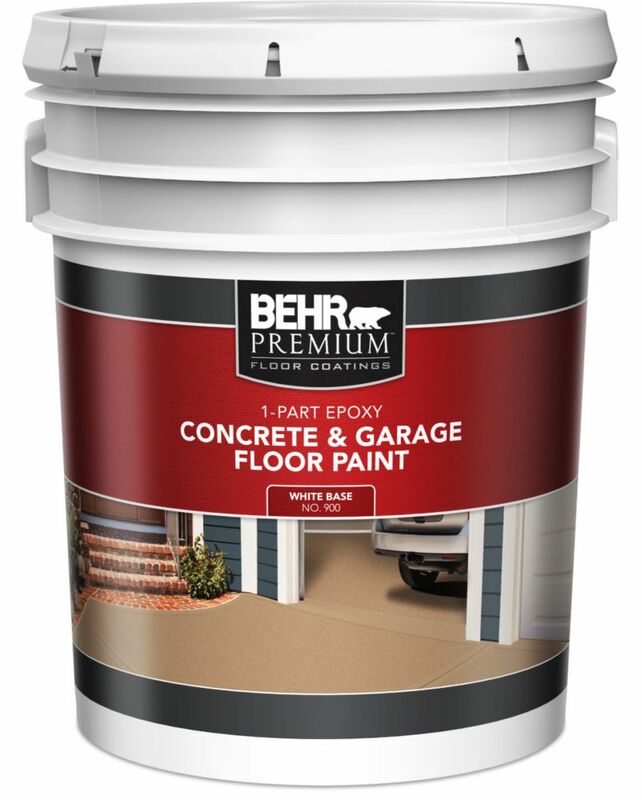 BEHR PREMIUM PLUS. 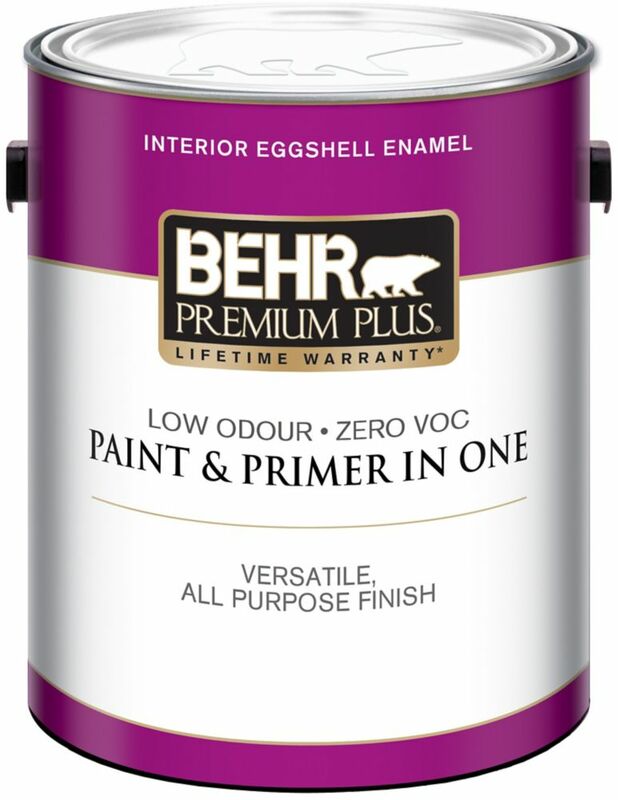 BEHR PREMIUM PLUS<sup></sup>ZERO VOC, Self-Priming Interior Eggshell Enamel Paint is 100% acrylic, mildew resistant and suitable for active households. 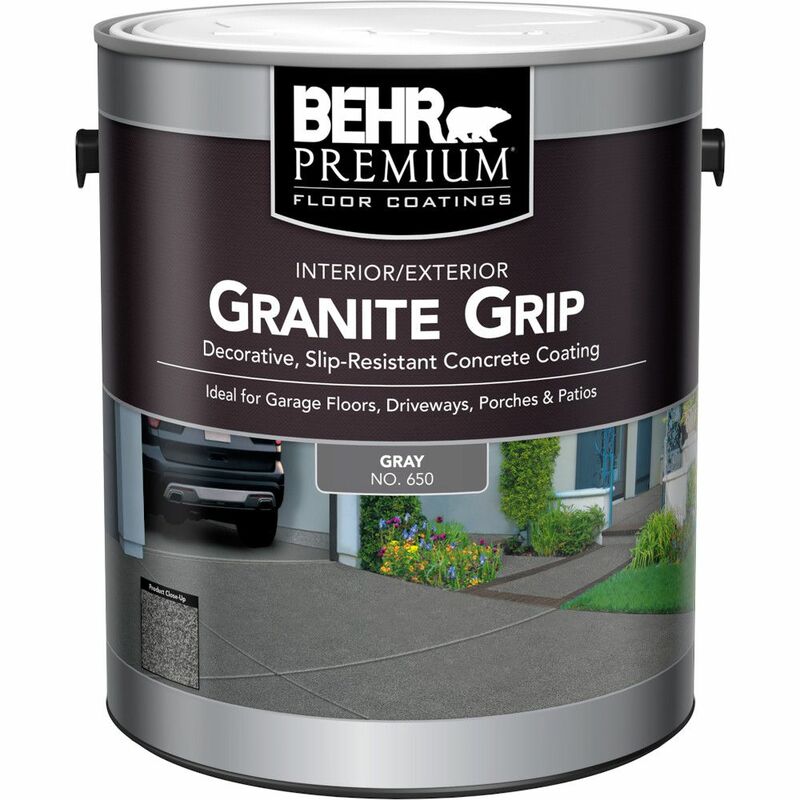 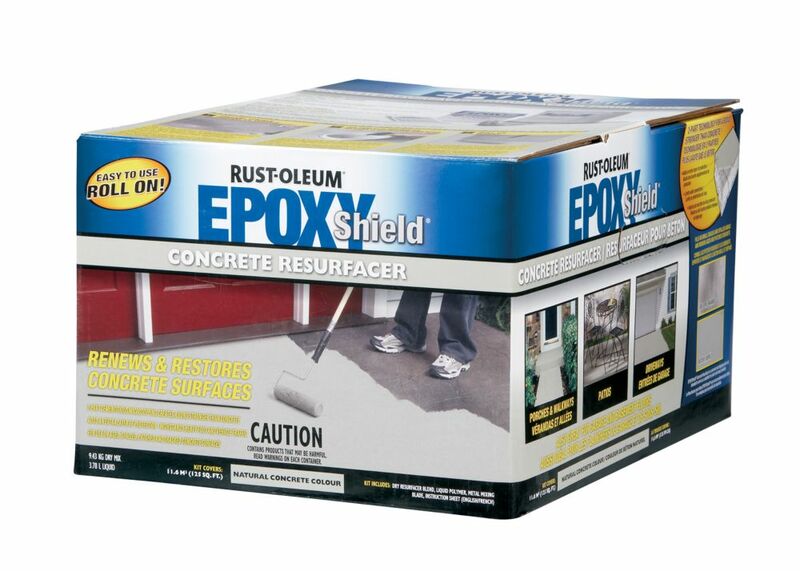 This finish resists dirt and grime, provides ultimate durability, exceptional hide and a soft, velvety appearance.